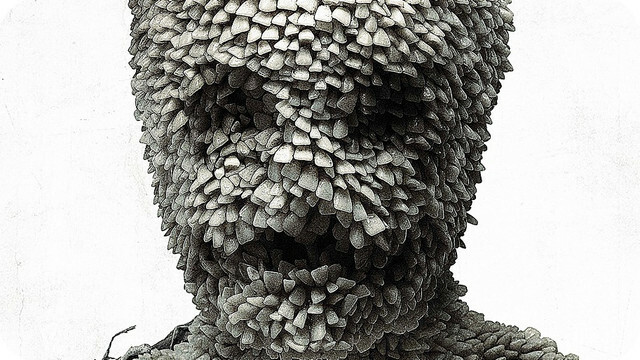 Details On CHANNEL ZERO: THE DREAM DOOR Are Within! Get ready for a fourth season of SYFY’s Horror anthology series CHANNEL ZERO. The series is set to return to us later on this year, and it is officially titled CHANNEL ZERO: THE DREAM DOOR. Based on Charlotte Bywater’s creepypasta short story Hidden Door, the fourth season will be directed by Evan Katz and will star Brandon Scott, Maria Sten, Steven Robertson, and Steven Weber. Nick Antosca will once again be executive producing, writing and showrunning. Evan Katz will direct as well as co-executive produce. CHANNEL ZERO: THE DREAM DOOR will premiere on SYFY later this year.